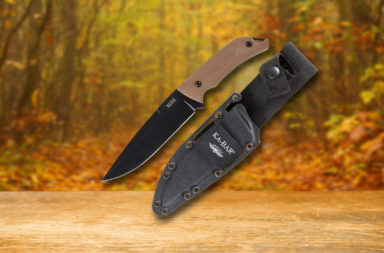 We often try to bundle knives and tools with a theme. 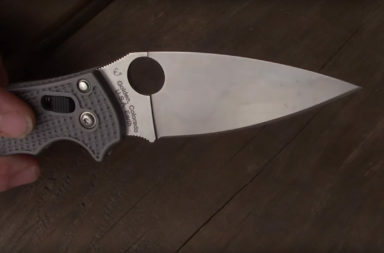 This time, we’ve found three tools that have nothing in common other than the presence of steel. Oh, and that they’re all sharp cutting things. And that they’re all awesome. Have a look. 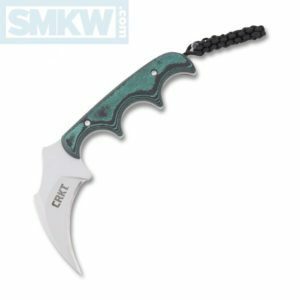 The 2.31” 5CrMoV hawkbill has a bead blast finish and resembles a karambit with a less severe curve in the blade. 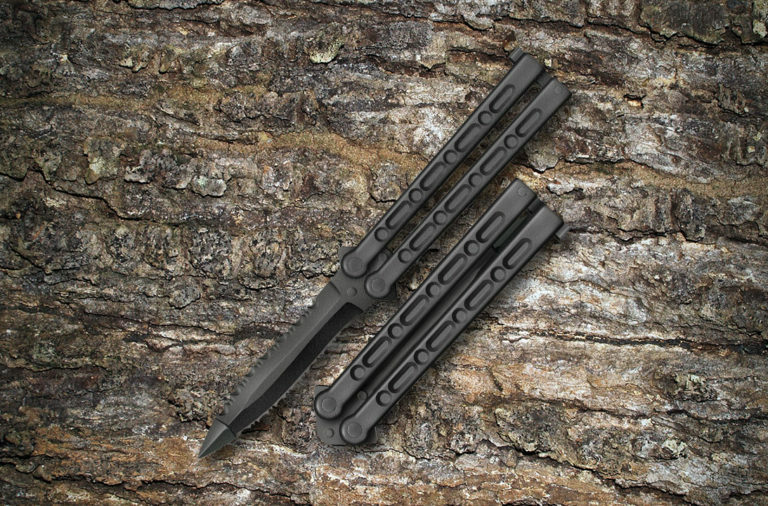 There’s a thumb ramp and some nice jimping to allow for a variety of grips. 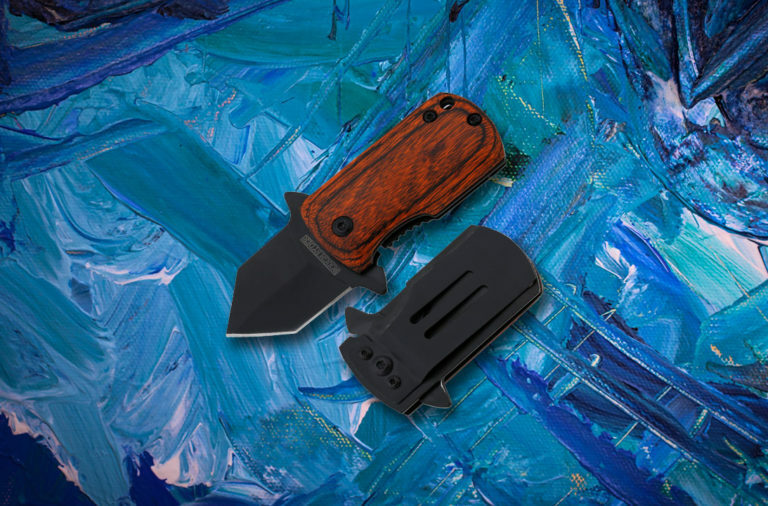 The polished resin infused fiber handles have finger grooves for maximum slip resistance and comfort. 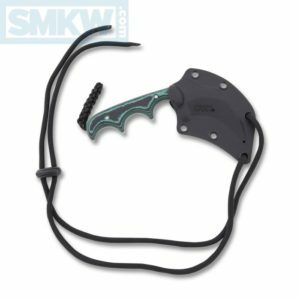 It comes with a versatile GRN sheath with a removable belt clip attachment as well as string for neck carry. 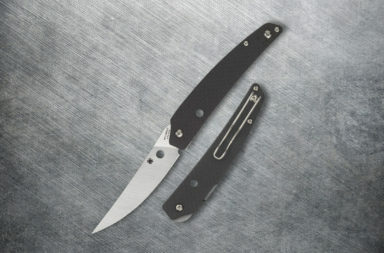 First and foremost, a knife is a tool. 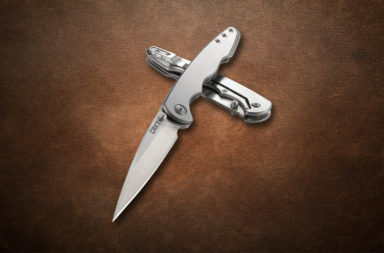 Traditional pocketknives are no different than any other tool. 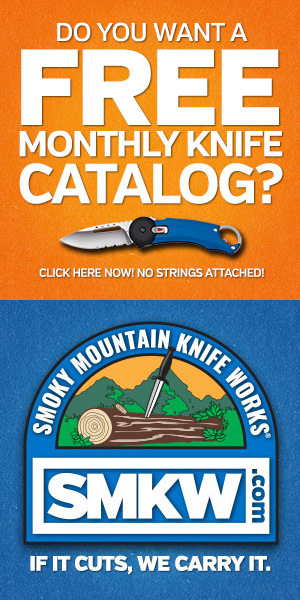 They can cut rope, trim wood, open boxes, and do most things we use knives for on a regular basis. 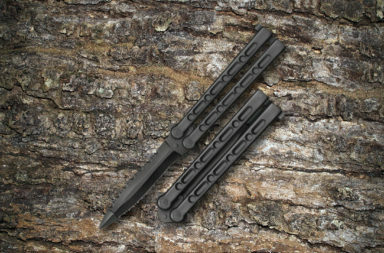 Best of all they fit in almost every pocket. 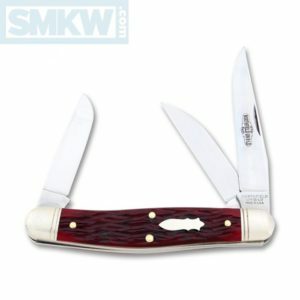 The Great Eastern Cutlery Northfield Dixie Stockman (82 Pattern) is a traditional pocketknife with a bit of a twist. 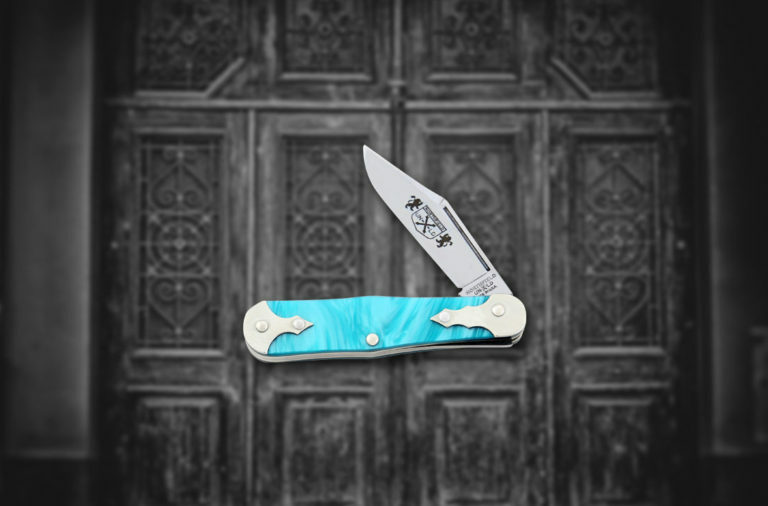 It’s a three-blade stockman with a serpentine handle, which is a less unusual than uncommon. However, the 1095 carbon steel blades on this knife are what have that fantastic GEC twist we all know and love: the main blade is a muskrat style clip point, one of the secondary blades is a spey blade, and the final blade is a modified sheepsfoot that closely resembles a Wharncliffe. 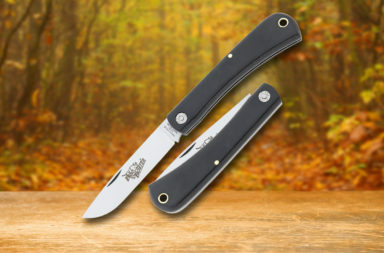 It’s actually neither a Wharncliffe nor a sheepsfoot – it’s a sheepscliffe. 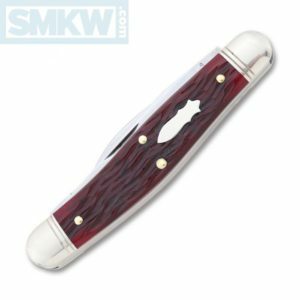 Mounted on brass liners and secured with brass pins, the elderberry jigged bone handles have a gorgeous depth of red hues from a ruby red to a deep wine color. 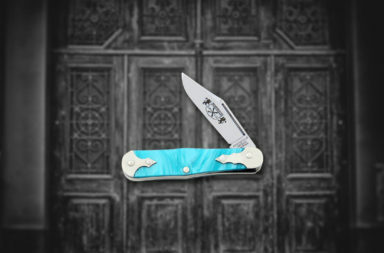 The handles are further accented by a mirror polished, lined nickel silver bolsters and a bomb shield. 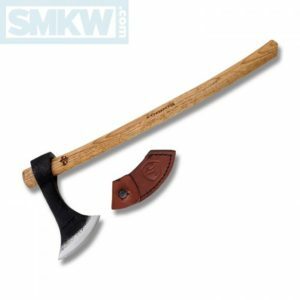 The Condor Francisca Throwing Axe is a good reproduction of the historic throwing axe used by the Franks (before they became the French). It bears a similar and iconic short, curved handle made from burnt American hickory. 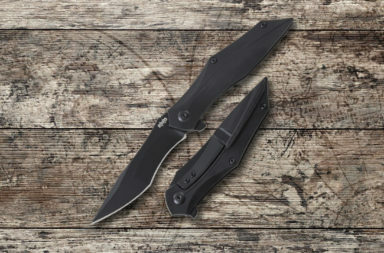 The forged 6.54” 1060 high carbon steel head has a fairly thin, arched head that widens as it flattens to form the edge with points at both the top and bottom cutting edge. 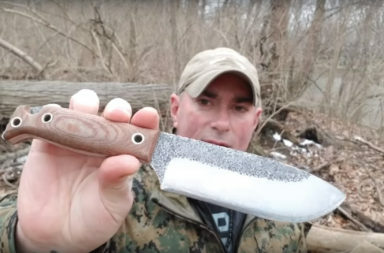 Finally, this axe comes with a hand-crafted leather sheath. No theme and no bundle – just three tools that are each outstanding in their own way but have nothing in common. To get these tools, click any link or buttons in the article. 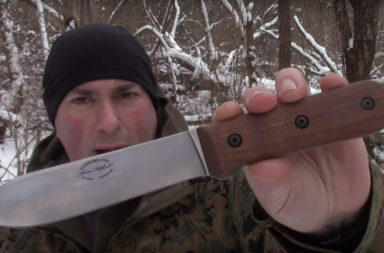 *Editor’s Note: Of course, we know this is a tactical knife.